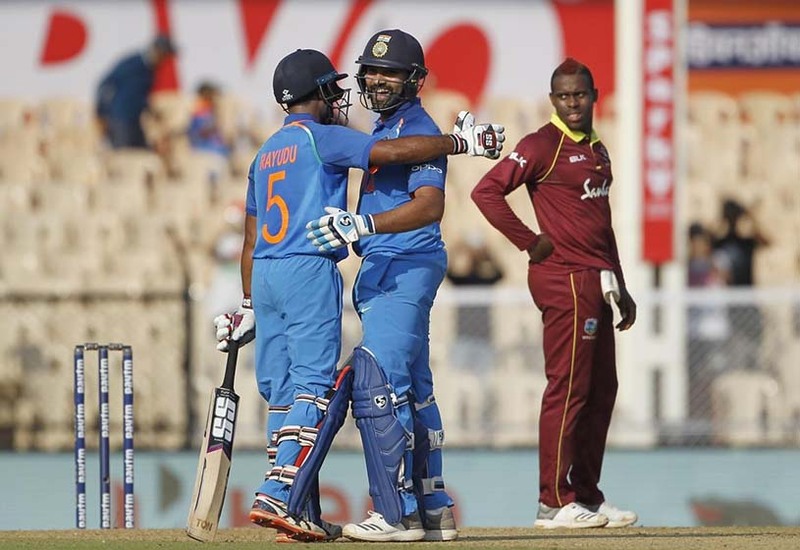 Mumbai: Batting first, India posted a challenging 377 for 5 against West Indies in the fourth ODI of the five-match series here on Monday. 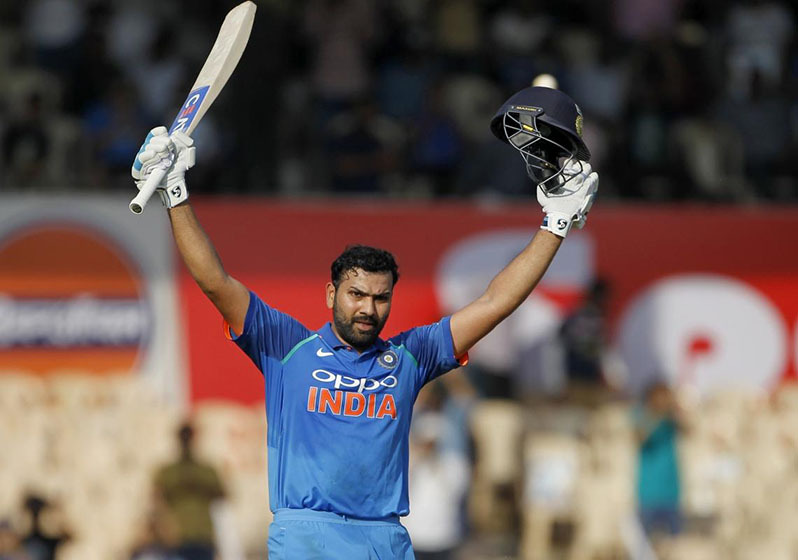 Meanwhile, opener Rohit Sharma made 21st ODI century. This is the second time he made in the series.